With the competition demanding first-rate service, and convenience no longer a “nice to have,” the brokers who are enduring—and flourishing—are looking within. How are they adapting to changing consumer needs? 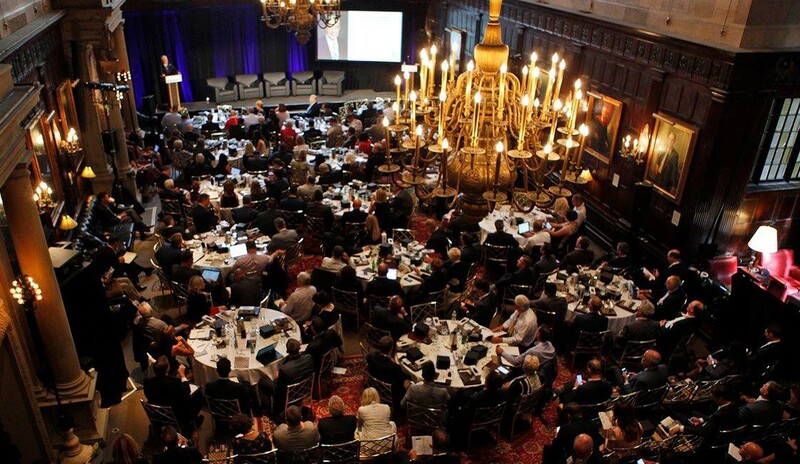 At RISMedia’s 2018 Real Estate CEO Exchange, held in New York City this September, two groups of innovative leaders will share their strategies for success. On September 5, Joe Rand, chief creative officer, Better Homes and Gardens Real Estate Rand Realty, will host a panel of pioneers—agile brokers who are evolving in savvy ways. Attendees will hear from Douglas Magid, co-founder, CENTURY 21 Metropolitan; Greg McClure, broker/chief executive officer, Realty ONE Group Complete; JP Piccinini, chief executive officer/founder, JP & Associates REALTORS®; and Kevin Simrin, broker/owner, RE/MAX Integrity, on their keys to thriving today. On September 6, attendees will hear from Christina Pappas, district sales manager, The Keyes Company, and liaison for Large Firms & Industry Relations, National Association of REALTORS® (NAR); LP Finn, chief operating officer, Coach REALTORS®; Carrie Zeier, chief executive officer/owner, RE/MAX Elite, and others on how consumer expectations have progressed with technology, and how they’re responding to the shift.